Restart your Apache Server. If you are using wamp, use short method with taskbar icon to restart. 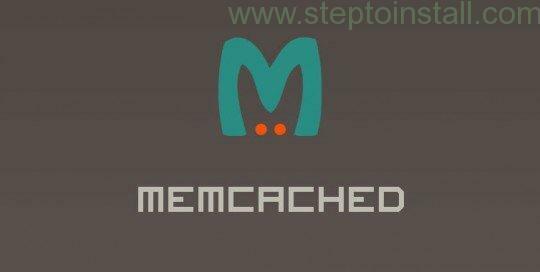 For more help and commands, use command line memcached -help. Then you can modify the ImagePath or others. Previous story Why Android Emulator is slow and how make it as faster?